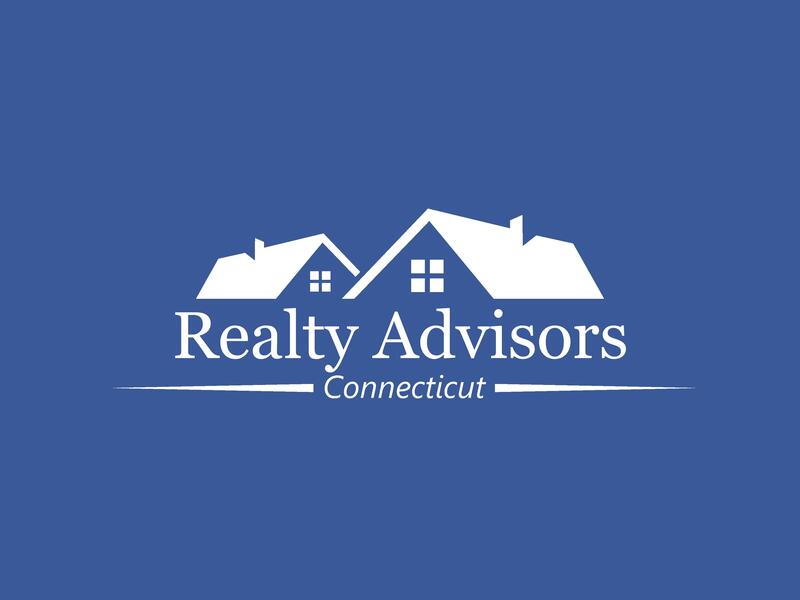 Realty Advisors of Connecticut is a full service real estate agency located in Hamden serving Southern Connecticut. 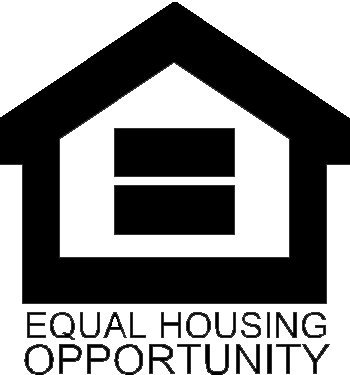 We are focused on providing our clients best possible service in the real estate industry. 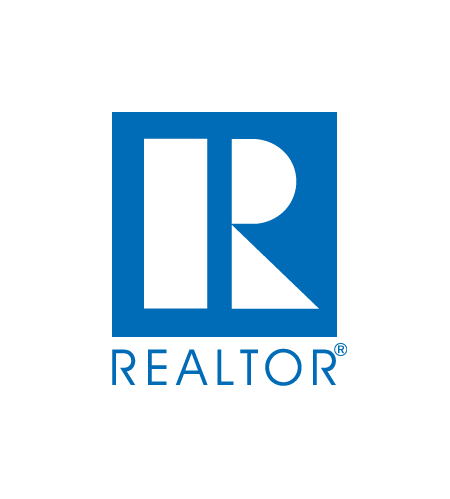 We work hard to help our clients accomplish their real estate goals whether it's buying, selling, investing or renting. Our agents bring a wealth of knowledge, technical resources and expertise about buying or selling real estate here. When it's time to sell your home, you want someone who has experience in selling homes in the local markets. We can help you find the right buyer for your home. We'll handle everything from marketing, taking pictures, staging (if needed), showing your home to buyers, negotiate on your behalf, confirm financing, handle all the necessary paperwork till closing. If you are looking to buy a home, you need someone who knows the area well. Our experienced Real Estate Advisors will help you find the right home, at the right price and in the neighborhood that you desire. Commission is mostly paid by the sellers so there is absolutely no cost to you. We can help you find a right home in Connecticut.